This step depends on the type of Load Balancer you have. 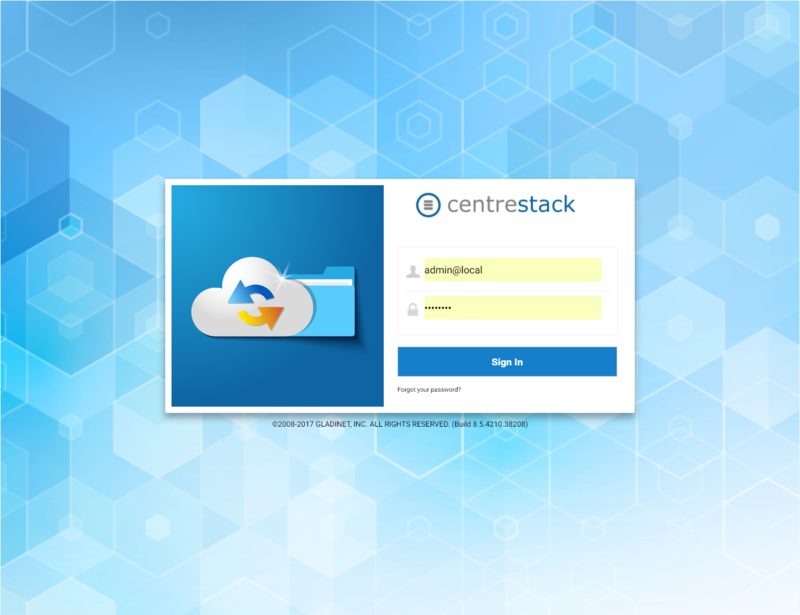 Assuming you have a filewall or load balancer that is fronting the CentreStack server. The following will use Windows Server 2012 Network Load Balancer as an example. In the active directory (tsys.gladinet.com), we created a file.tsys.gladinet.com NLB cluster with virtual IP = 192.168.2.30. 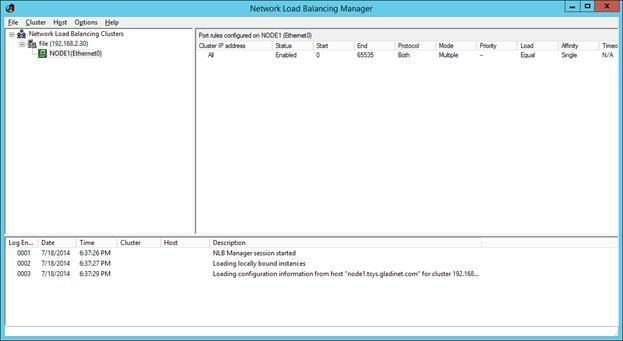 Network Load Balancer is a standard Windows Server 2012 feature.